According to scientific studies, cell phones have 18 times more bacteria than a public restroom! 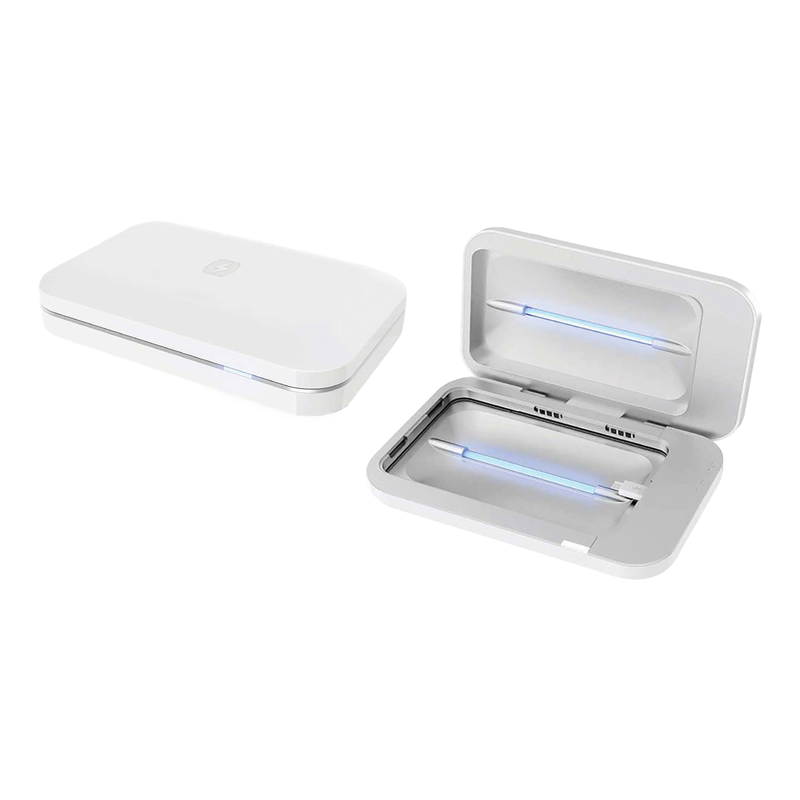 Using the cleansing power of UV light, PhoneSoap is designed to sanitize any phone while it charges. It can even fit and clean smaller items such as keys, jewelry, or credit cards!